As with previously updated eArticles, I searched the whole eArticle for bad links. 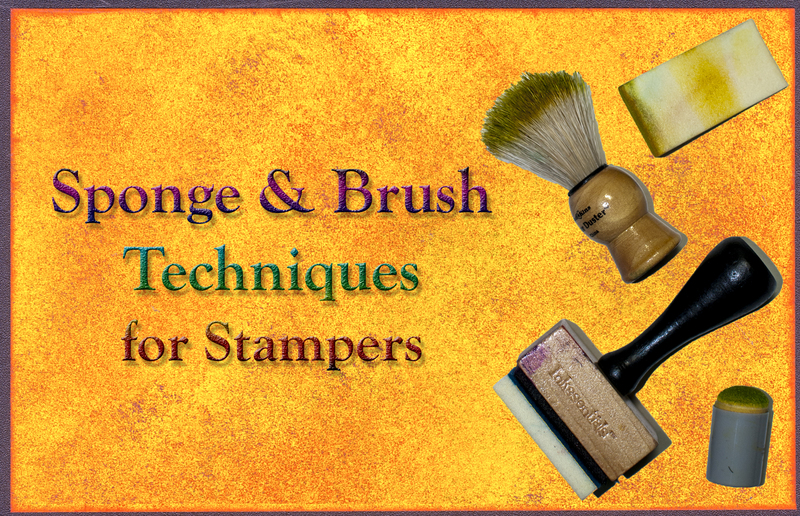 I found a few that had changed and added a couple new links to VSN blog posts that look at cleaning brushes and about acrylic paint down the drain. I also updated the VSN info at the end of the eArticle. The updated eArticle is now posted on VSN’s eArticle page. If you access this eArticle by going to the site each time to read it online, then you’ll find the updated eArticle there to read the next time you visit. (If you read it inside your browser window and have looked at it recently, you may need to refresh the page to see the updated version.) If you have saved this eArticle to your own computer to read offline, be sure to go to the eArticle page today and re-download it so you’ll have access to all the eArticle’s resources the next time you read it. While you are poking around online, be sure to also check out my blog, Birdseed & Binoculars! This one is not about stamping, but if you also enjoy watching birds, I think you’ll like it. I am reviewing all the eArticles in VSN’s eArticle Library to make sure each one is still up to date. I hope to get at least one done each week or so, so watch for more updated eArticles in coming weeks. I started with a few of the most popular eArticles and am now working through them in no particular order. I’ll make a note on the eArticle page next to each updated eArticle and I’ll post a note here too, so you’ll know when each one is done. If you have a request that I do any particular eArticle sooner rather than later, please leave a comment below. Thought you got lost. VSN was always the best magazine out there. More news, techniques, more of everything. Glad to see that you are now online. I subscribed to your magazine for years. Hi Sharon. Glad to see you here!